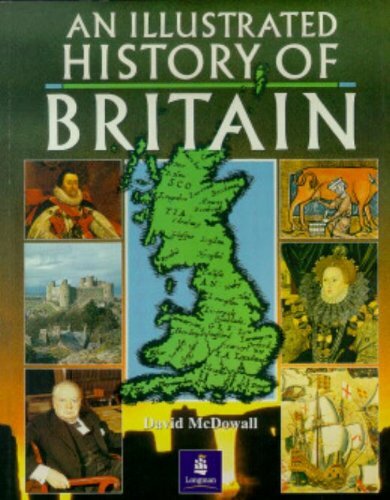 This is an illustrated history of Britain from prehistoric times to the present day. The book analyzes the major political and military events in British history, and where appropriate, looks at these within a wider, international context. It also describes everyday life for men and women from different levels of society in different ages: the kind of work they did, family life, etc. Emphasis is also placed on cultural, intellectual, scientific and economic developments. Major developments within Scotland, Ireland and Wales and the relations between these countries and England are also discussed.